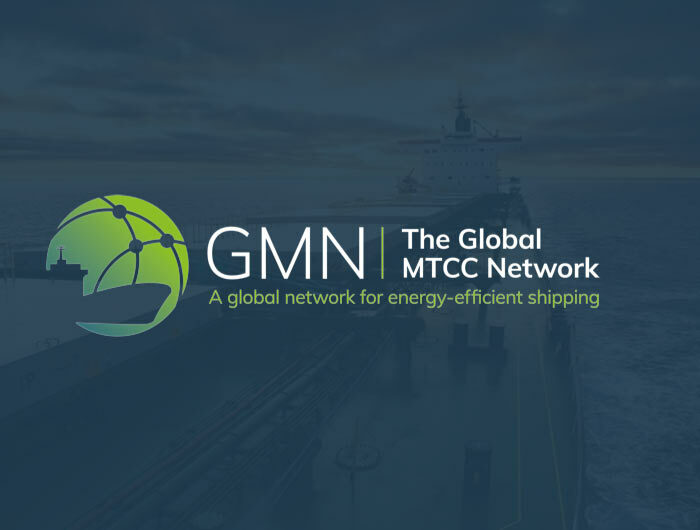 Representatives from the five MTCCs recently met for a Digital Port workshop in Trieste, Italy and during the same week presented on GMN at the DocksTheFuture International Conference. The workshop provided an opportunity to discuss the role of GMN and Smart Ports, the benefits of digitalization and new technologies for ports and shipping. Following a range of presentations, the MTCCs participated in an interactive scenario exercise which simulated piloting a common system technology in specific ports in the respective five regions. 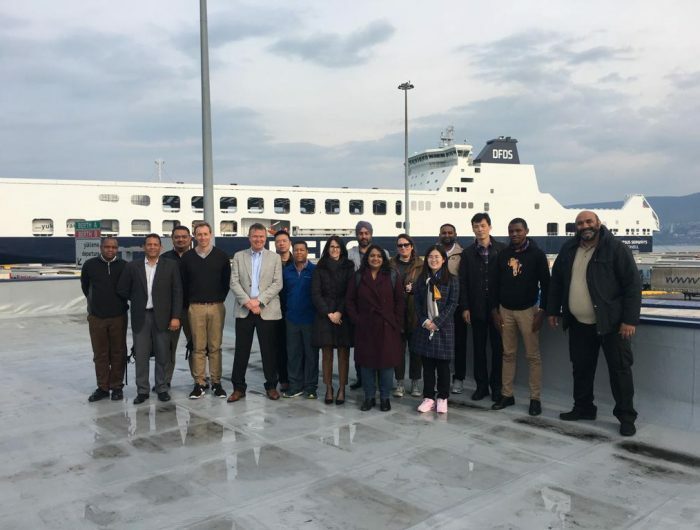 In addition, the meeting included a site visit to the Port of Trieste as well as a technical provider’s sessions on port call and fleet performance optimization, sustainable transformation, multipurpose terminal operating systems, sea traffic management and other digital services, as well as cold ironing and LNG solutions. Towards the end of the week the team partook in the DocksTheFuture Mid Term Conference, titled “Envisioning the Port of the Future: the 2030 horizon”, that took place at the Port Network Authority of the Eastern Adriatic Sea on Thursday, 4 April.